OnePlus is hosting an event on September 19 in Paris and it seems like a special edition OnePlus 5 might be launched. It’s more than likely that the new edition will have the same specifications but a fancier name for the colour of the new variant. OnePlus has confirmed that it is collaborating with designer Jean-Charles de Castelbajac. 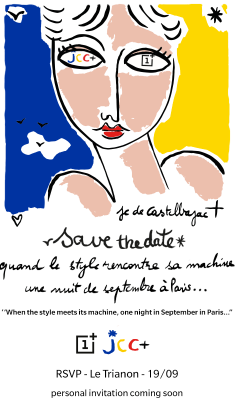 The invite of the event, however, doesn’t reveal much about the phone but, the collaboration is clearly mentioned in the graphic. 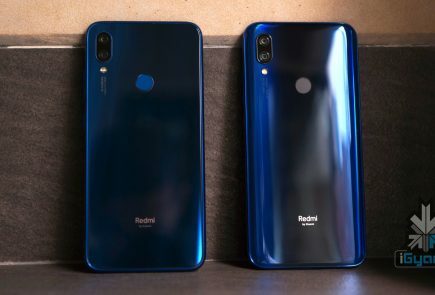 OnPlus’ social media activities quite often hint to what’s coming but it looks like this time around, the Chinese smartphone startup is going all out to keep it a secret. 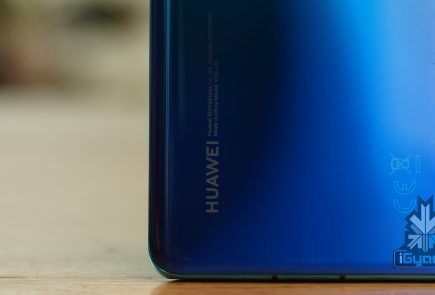 The invite mentions style and machine, which means that the new OnePlus 5 variant will be a special edition and may have a unique colour to go with it. 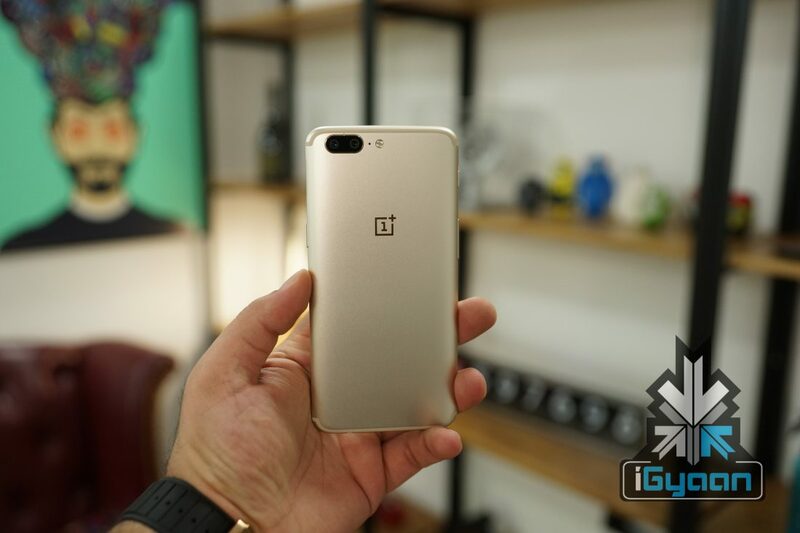 OnePlus, in the past, has released special edition colour variants of its flagship like the Black Colette edition of the OnePlus 3T and then the Soft Gold variant of the OnePlus 5. Before OnePlus launched the Soft Gold variant, it was heavily speculated that a RED edition OnePlus 5 will be unveiled just like the iPhone 7 Plus Product RED variant but, sadly that wasn;t the case. OnePlus 5’s uncanny similarity with the iPhone 7 Plus in terms of the design was also one of the reasons the Red colour OnePlus 5 was expected. 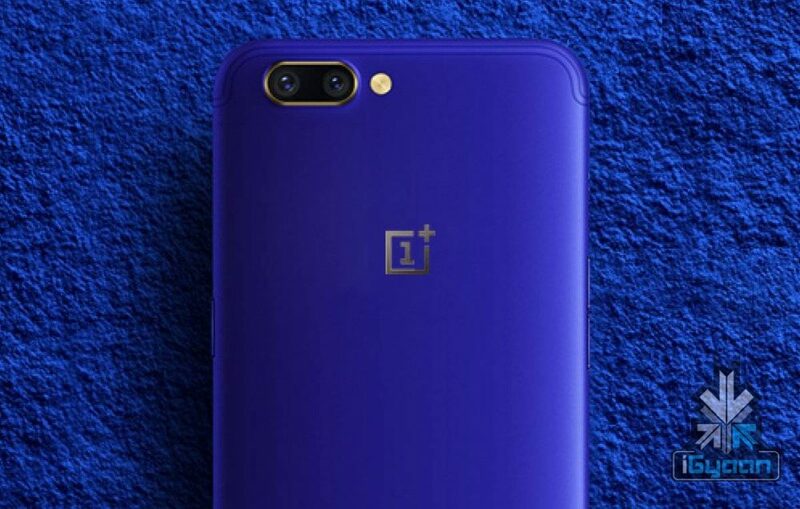 Before the OnePlus 5 was launched, it was rumoured that the smartphone will launch in a Blue colour variant and accurate renders were even posted online. 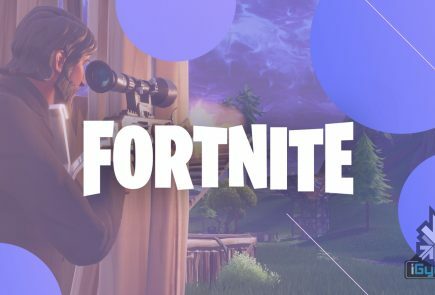 The blue and yellow in the invite might be a hint towards the new colours or a variant that uses both the blue and yellow colour which will be very interesting.